Dublin was founded by Vikings during the 9th Century, who established a key maritime centre. The city and port continued to prosper over the centuries and with English dominance came the city’s attractive 17th Century architecture. 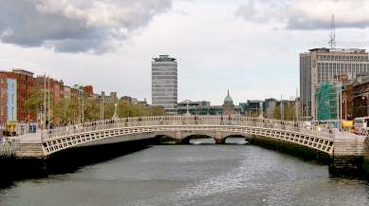 By the 18th Century, Dublin was second only to London as one of the largest cities of the British Empire. However by the start of the 20th Century, Dublin entered a long decline, which lasted until the economic turn around of the 1980s saw the Celtic Tiger breathe new life into Ireland’s capital. Dublin’s entertainments are legendary, from the boozy delights of the Guinness Storehouse and Temple Bar to more cultured nights at the theatre or dining in one of the city’s fine eateries including five ‘one Michelin star’ restaurants and one two star eatery. 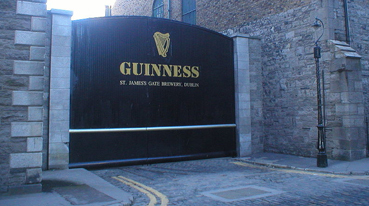 It’s no surprise that people from all over the world come to enjoy the “craic” in Dublin.